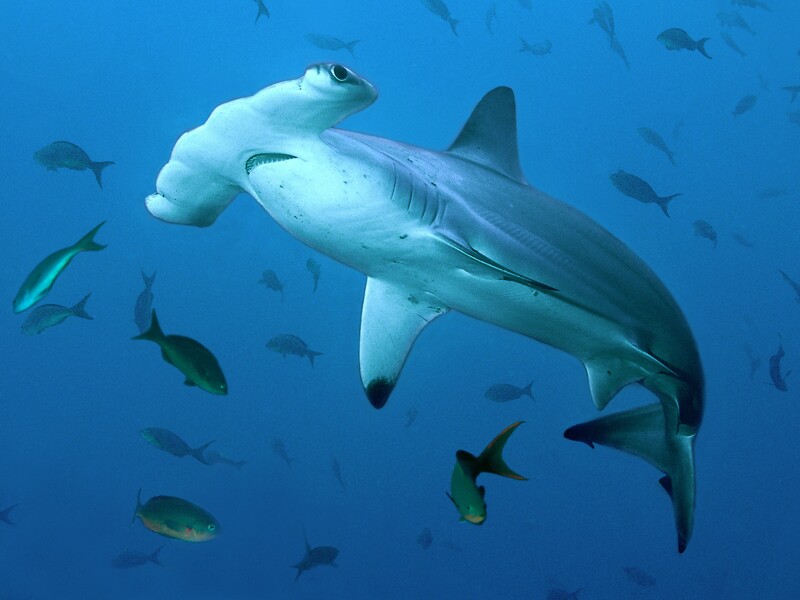 Hammerhead Sharks are fishs that lead a herd life. 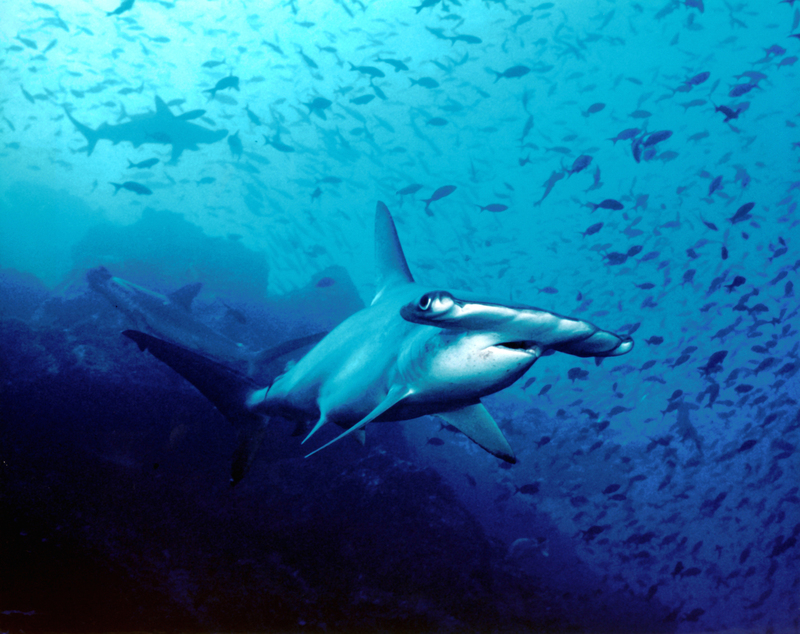 Scientific name is sphyrna zygaena. 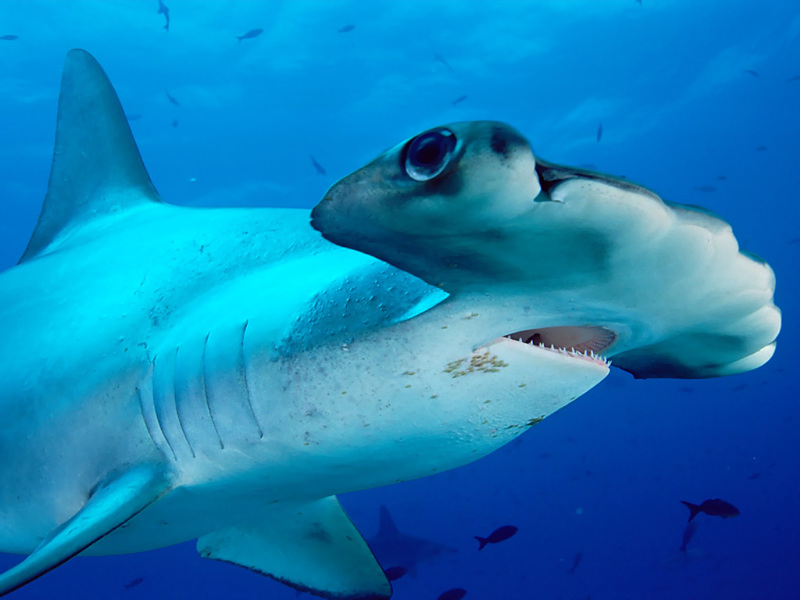 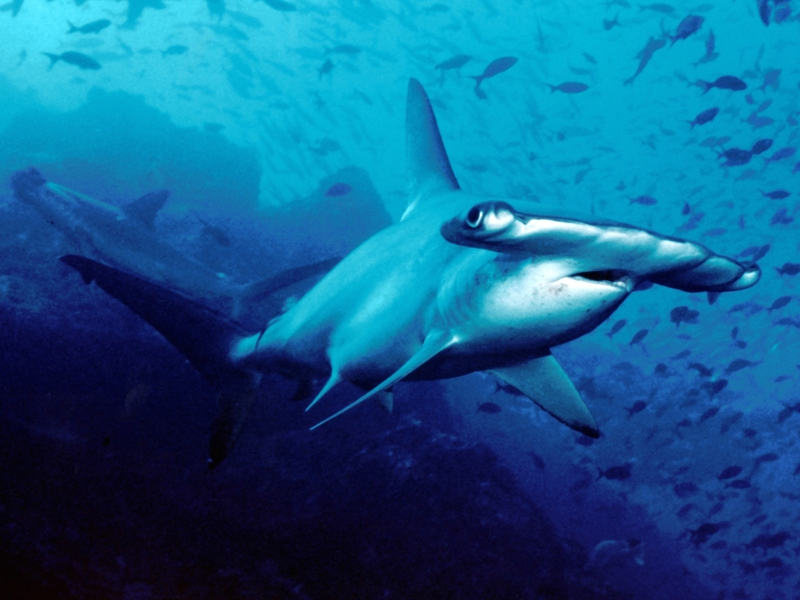 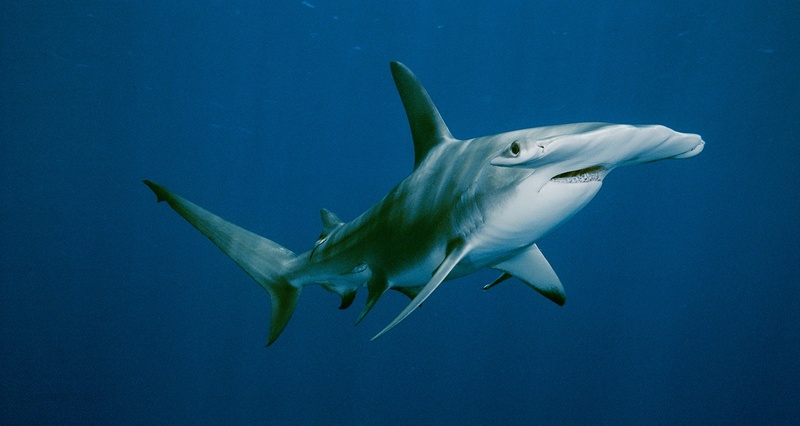 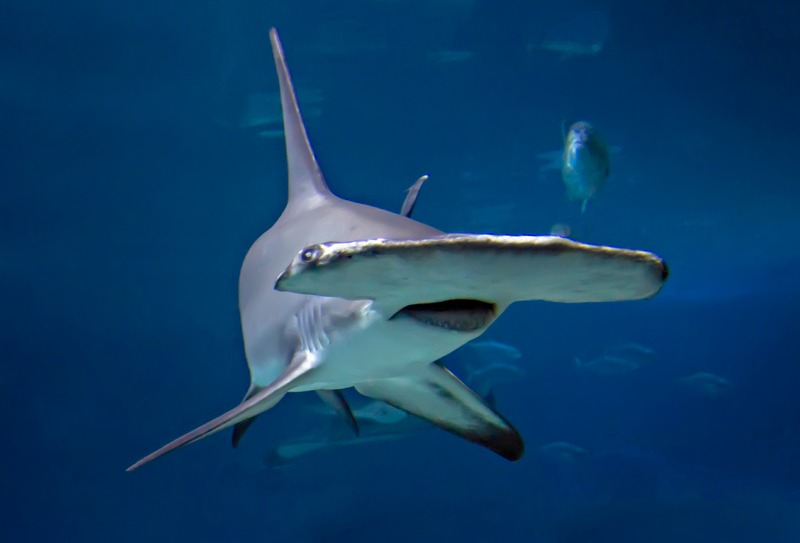 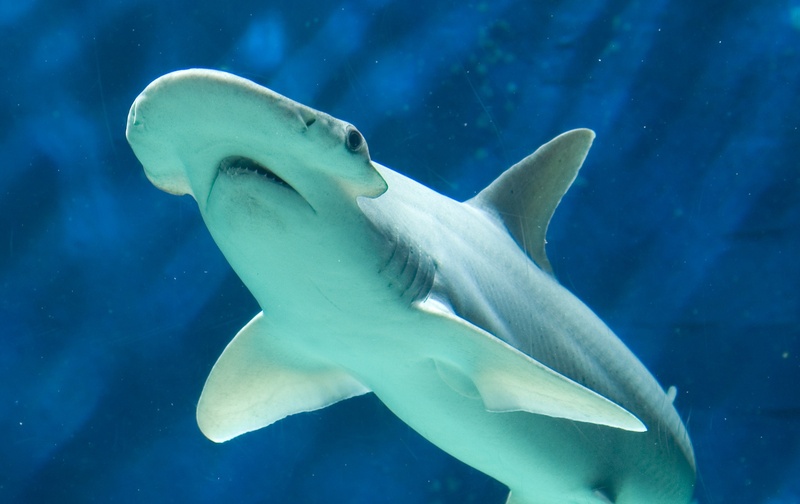 Fasted recorded speed of a hammerhead shark is 40km/h (25mph). 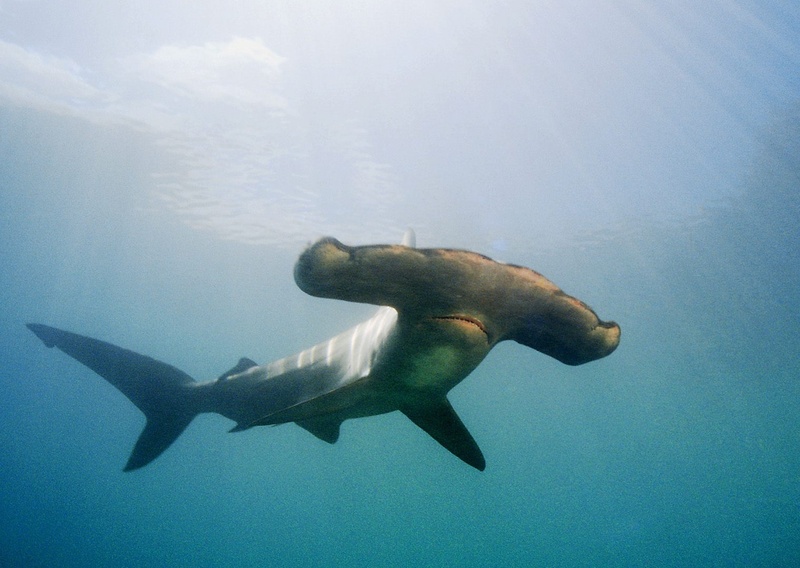 Hammerhead Sharks life span is 20-25 years. 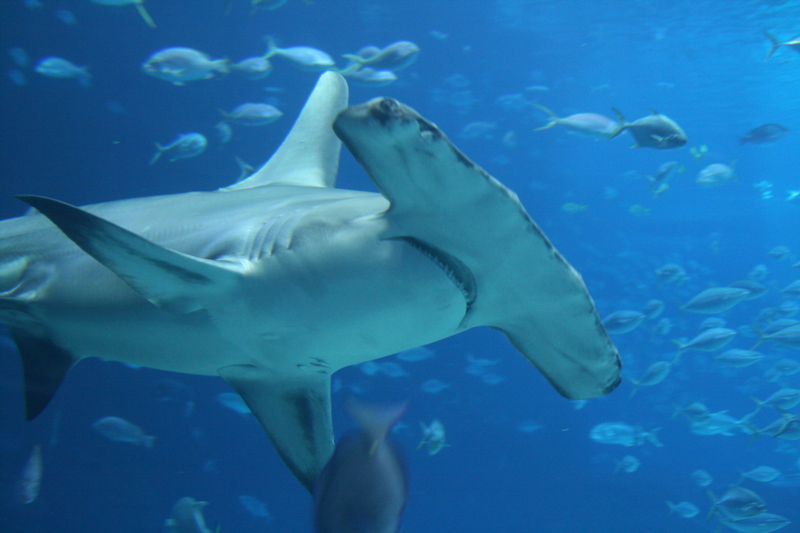 The animal has a weight of 230-450kg (500-1000lbs). 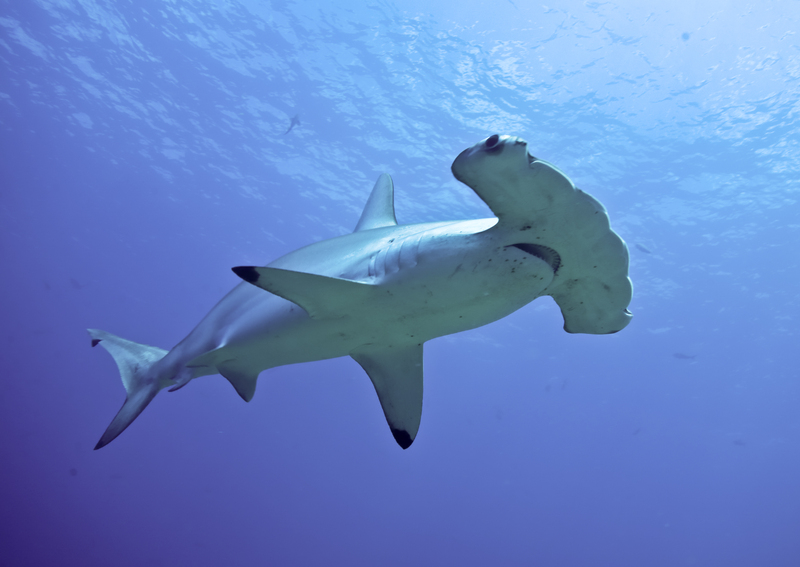 3.5-6m (11.5-20ft) is a usual size of a hammerhead shark.